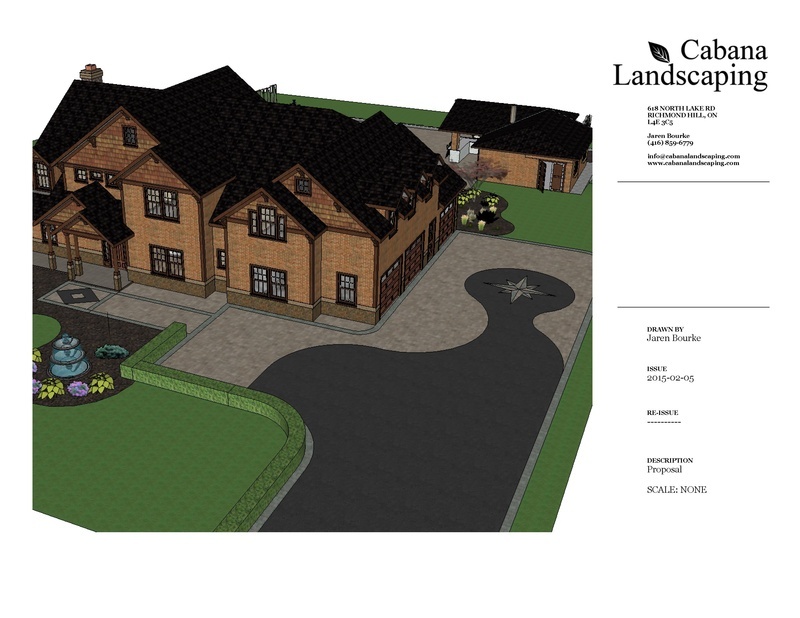 We offer a wide range of landscape design services from hand sketched planting plans to 3D rendering that can accommodate any yard or garden. 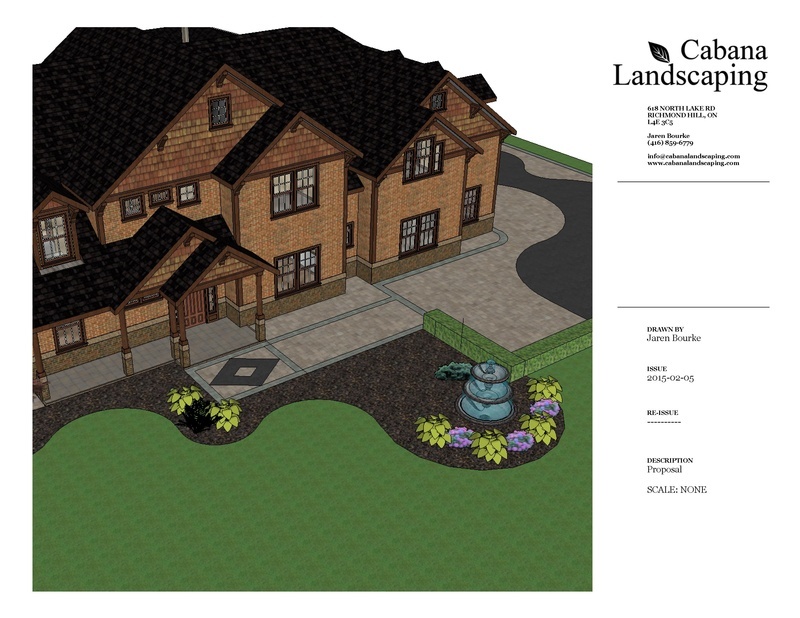 Have us help you visualize your investment. 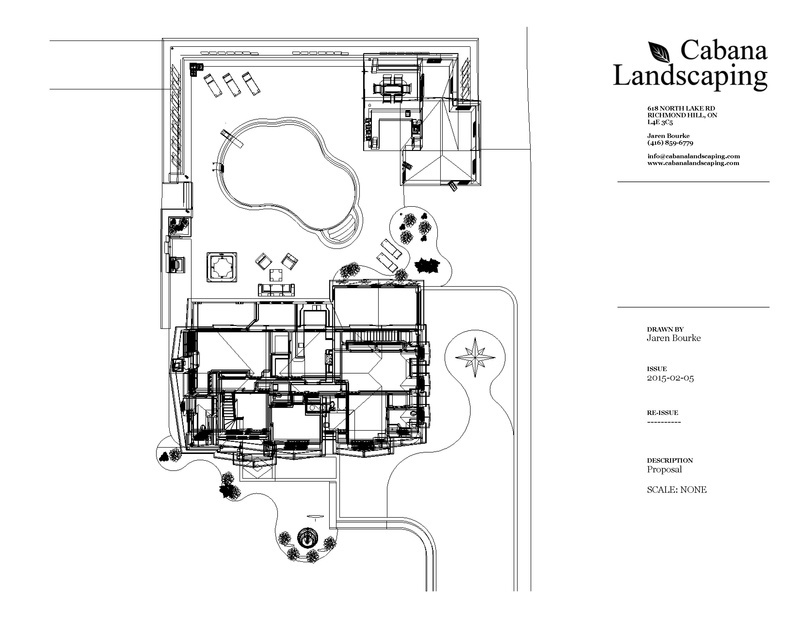 For certain projects a portion of the design fee will be credited towards the installation when you have Cabana Landscaping install one of our designs. 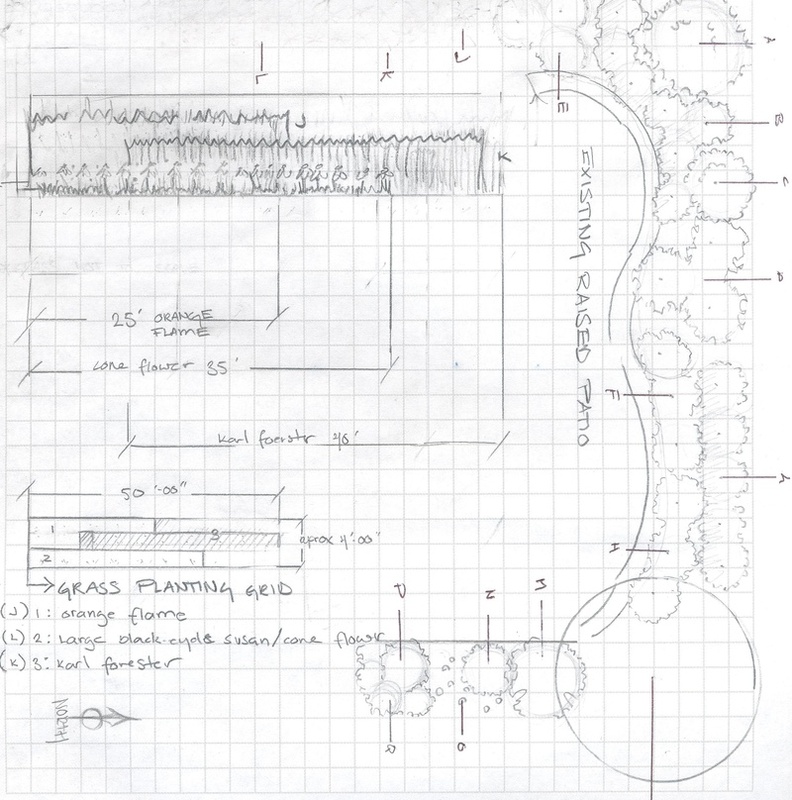 Whether your design needs are small or large, or you simply need assistance in planting, we have a service for you. 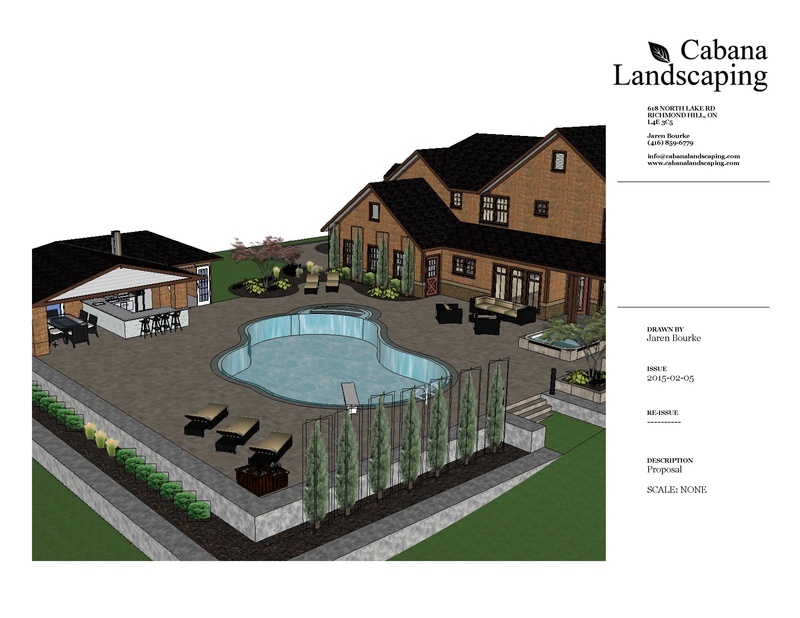 We will make your outdoor dreams come true! Contact us anytime to arrange a consultation.